FACT CHECK: Can You Access Emergency Services by Pressing an iPhone's Lock Button Five Times? 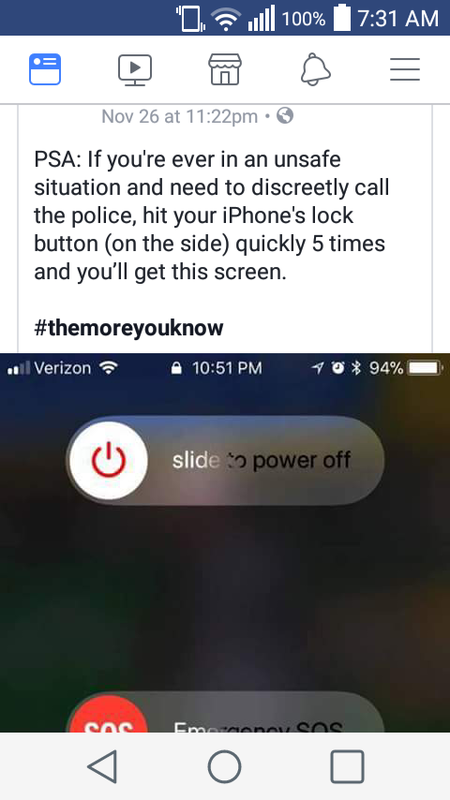 Can You Access Emergency Services by Pressing an iPhone’s Lock Button Five Times? Users of the iPhones running iOS 11 can make use of the feature but should take some precautions. iPhone users can access emergency services simply by tapping the Lock button of their device five times. 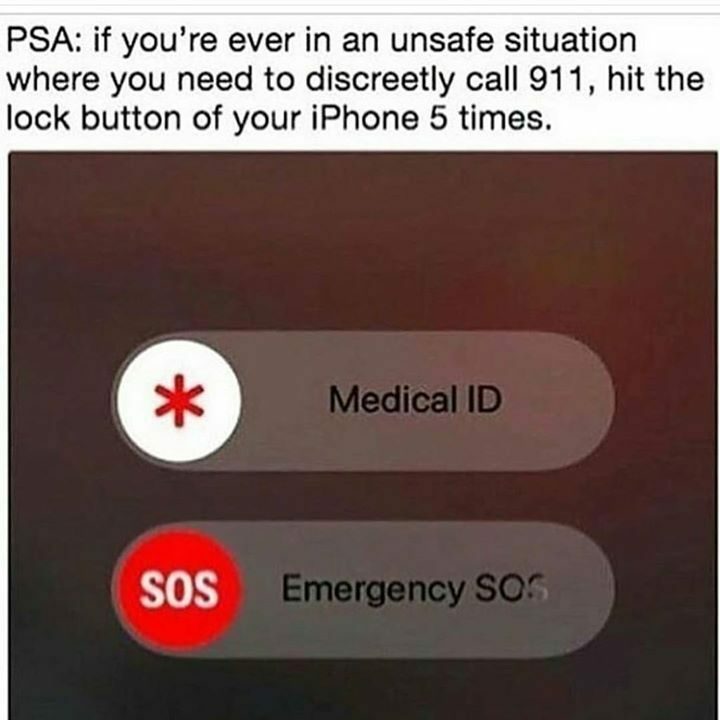 Users running iOS 11 on iPhone devices can access an "Emergency SOS" option by pressing the Lock button five times. 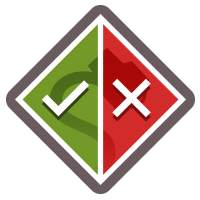 The Emergency SOS feature is only available to users running iOS 11; so those using iPhones older than a 5s, or who have not yet upgraded to iOS 11, cannot access it. Can you really hit your lock screen button six times on an iPhone and get an SOS button? I saw a meme about it on Facebook, and wondered if it was true. I don’t have an iPhone, so I couldn’t test it! But I’m curious! Is this true for some I-phone models? Can you contact 911 by tapping the home screen on your iPhone 5 times? I saw this on a Facebook post. Skepticism about the claim wasn’t unwarranted. A similar rumor held that asking Siri (iPhone’s voice assistant) to “charge my phone to 100 percent” would trigger a police response, but that was mostly false. Rumors about ways to surreptitiously contact emergency services long predate the use of smart phones. Another false rumor purported that leaving a phone off the hook would eventually trigger a 911 call. The danger of these rumors is that they give potential crime victims a false sense of security, and could distract from other (real) ways to get help in an emergency.